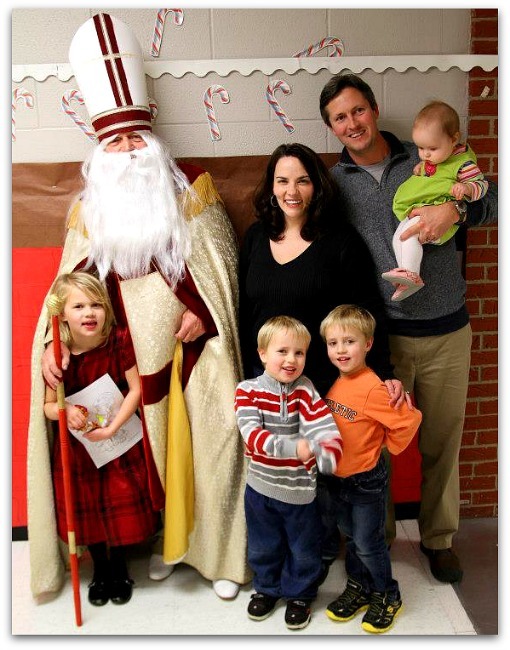 Catholic Saints for Advent - Books, Printables, Crafts, Activities, Recipes and More - The Kennedy Adventures! 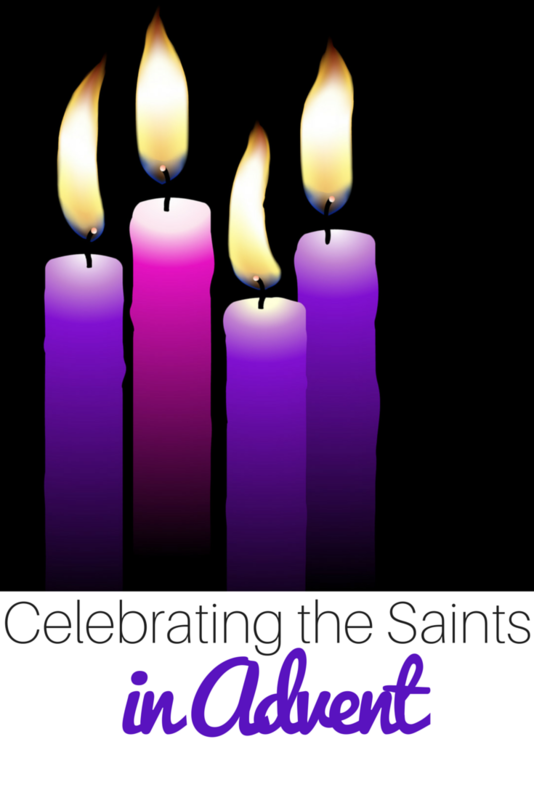 Looking for ways to celebrate the saints of Advent? 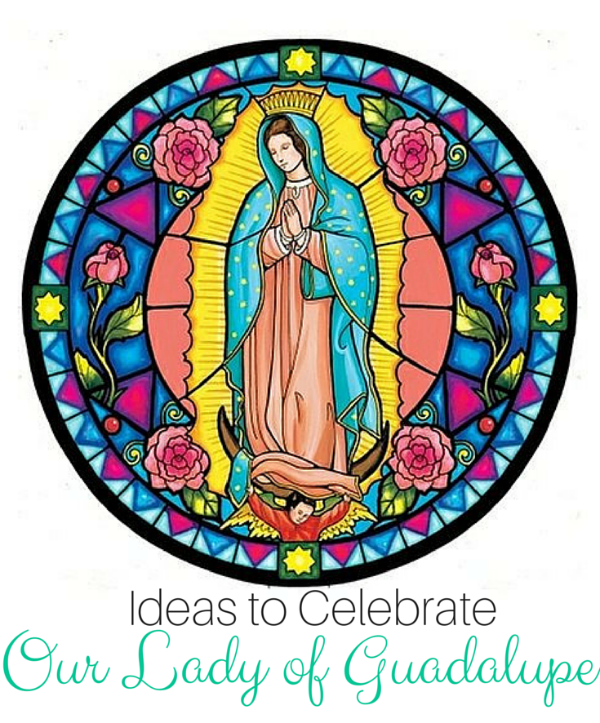 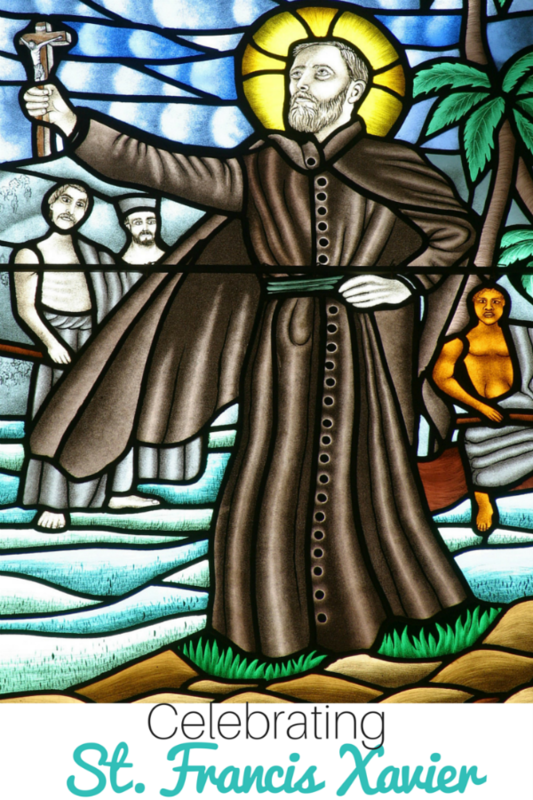 Join us as we take a look at St Francis Xavier, St Juan Diego, Our Lady of Guadalupe, St Nicholas, and St Lucia. 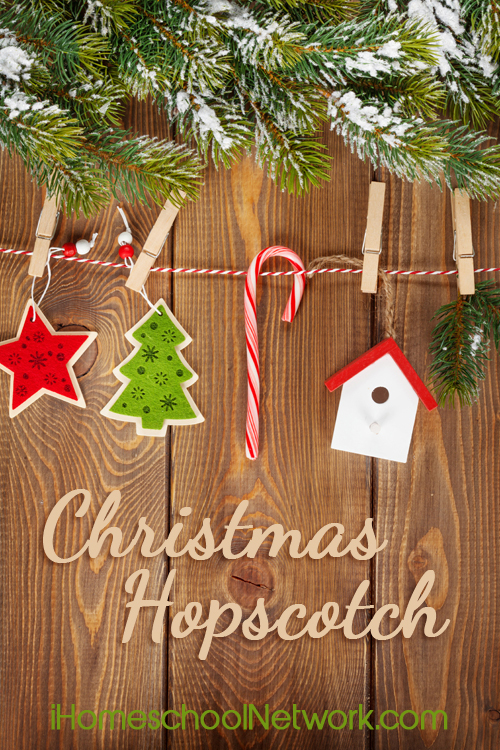 Find more ways to celebrate the Christmas season with my friends at the iHomeschool Network.